4 BHK Villa for sale at Thondayad. A 4 bedroom Villa, located in Thondayad, is available. It is a ready to move in unfurnished Villa. Situated in a prominent locality, which is in its prime condition. Aesthetically designed, this property has 4 bathroom(S). The property also has 1 balcony(S) . The Villa has a good view of the locality. The Villa is a freehold property and has a built-Up area of 2000 sq. Ft. with 5.5 cents of land. The Villa is located in a gated society and offers good security. The Villa has covered parking. It has a water supply. You can click the Whatsapp icon above to chat with us. We arrange Bank loans from all major banks at lowest rates. 1 BHK House for sale at Westhill. 9 Cents Land with 6 Flats for sale at Jawahar Nagar. 9.5 Cents Residential land with an Old House for sale at Karaparamba. 3 BHK Well maintained Villa for sale at Hilite. 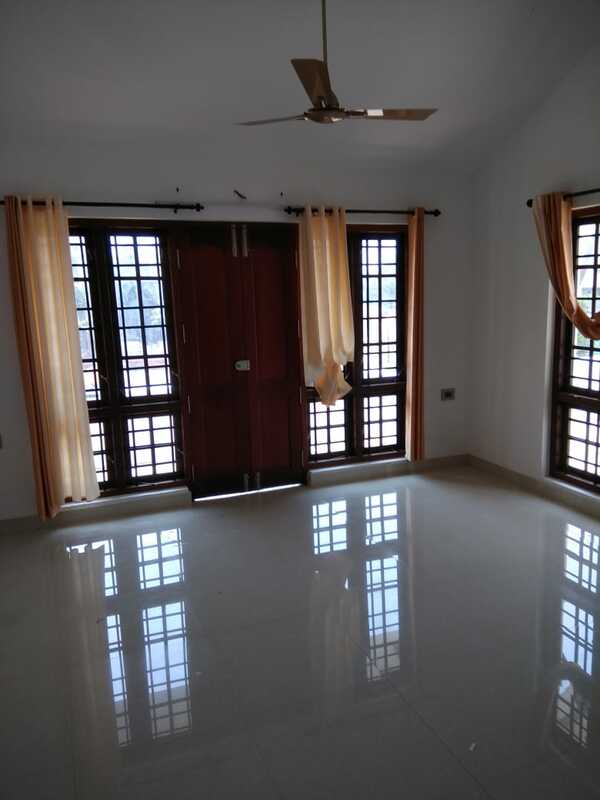 4 BHK Semifurnished Branded Villa for sale at Vellimadukunn. 3 BHK House for sale at Palazhi. 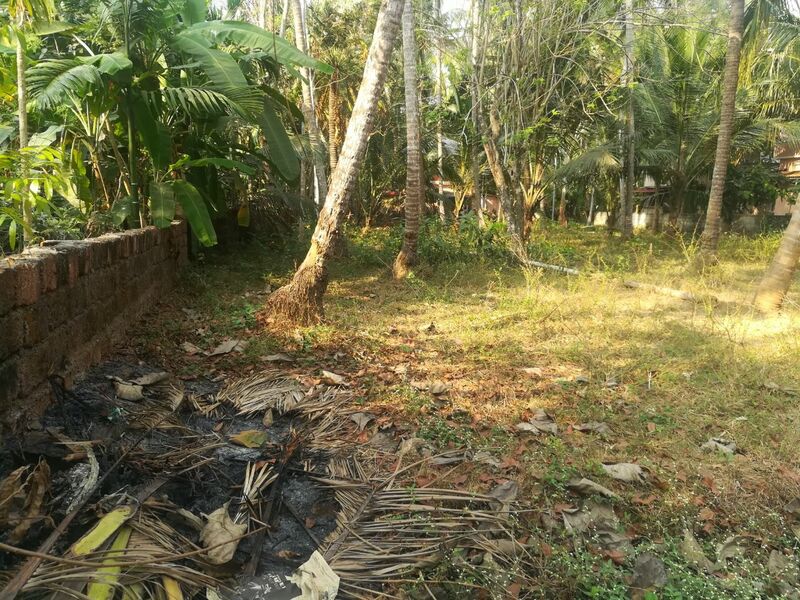 5 Cents Road frontage Commercial land for sale near Mavoor Road Junction. 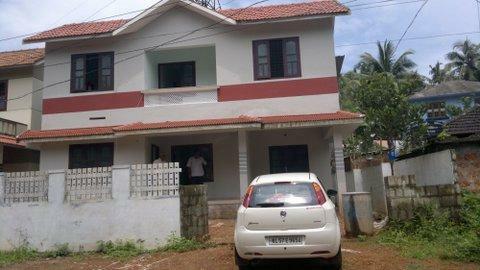 4 BHK House for Lease at Areekad. 4 BHK Well maintained Luxury House for sale at Koottuli. 2 BHK Semifurnished Branded flat for sale at Meenchanda. 2 BHK Fully Furnished flat for rent at Thondayad. 3 BHK Branded Flat for sale at Thondayad. 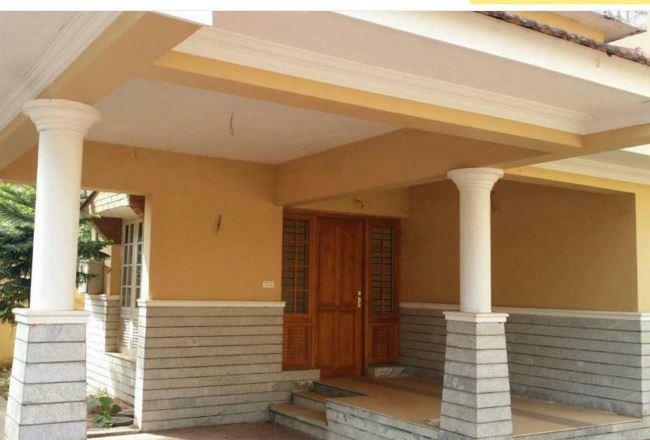 3 BHK Well maintained House for sale at PM Kutty Road.